Today we stopped by Kitchen Chicago in the near west side to view the event space for an upcoming wedding. We took some test shots with Fotio to see what options we have for a backdrop. The venue is really very nice - it consists of one large room with a loft and lots of natural sunlight. This seems like a perfect wedding venue for a smaller Chicago wedding. We tested our photo booth on the loft using the glass blocks as a backdrop and also on the main floor with the white wall as a backdrop. Check out the photos below! 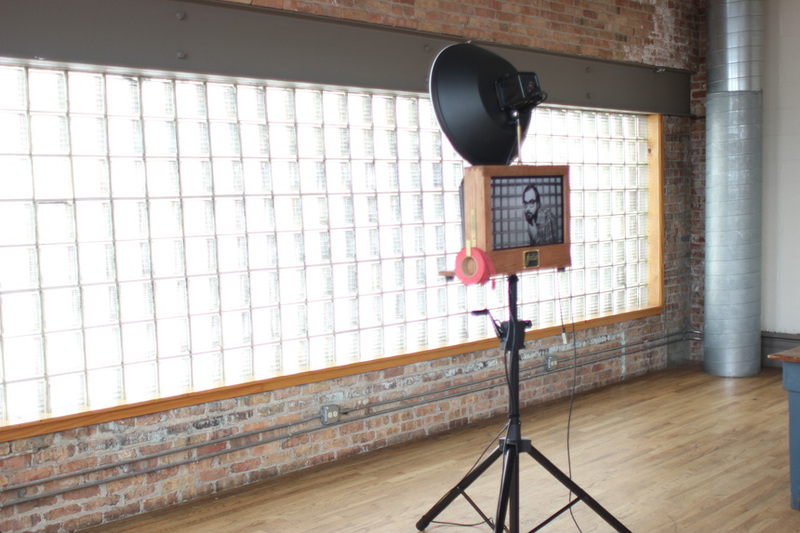 A picture of our vintage photo booth at Kitchen Chicago wedding venue. Fotio photo booth setup in the loft area at Kitchen Chicago. Orlando poses for a selfie! Nick Harvey takes a pic with Fotio glasses! 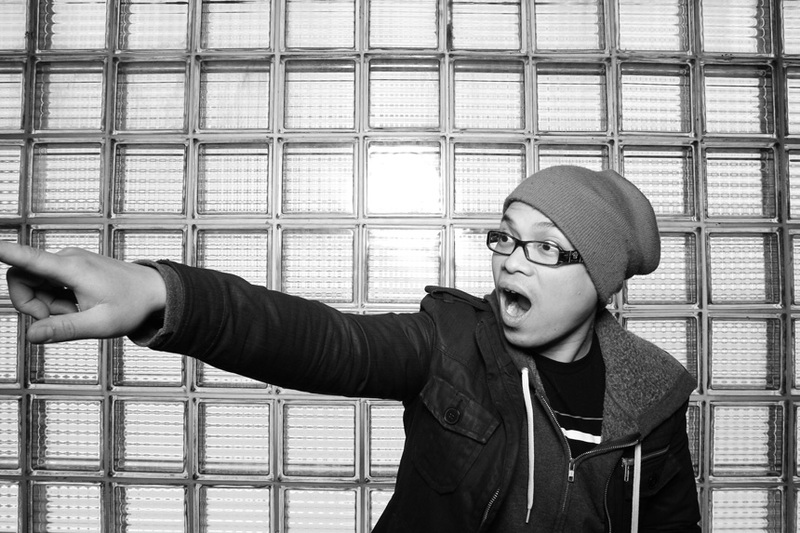 Fotio photo booth setup on the main floor at Kitchen Chicago using the white wall as a backdrop.